Car automation is happening, and it will likely increase in coming years. Think of lane-assist or automatic-braking—which are standard features in cars today—or the tests in more advanced vehicle automation that companies like GM, Google and Uber have deployed in some cities. Self-driving vehicles may be the most significant innovation in transportation since automobiles were first invented. Autonomous cars and trucks could radically transform how people and goods move around—with profound implications for safety, equity, and the environment. 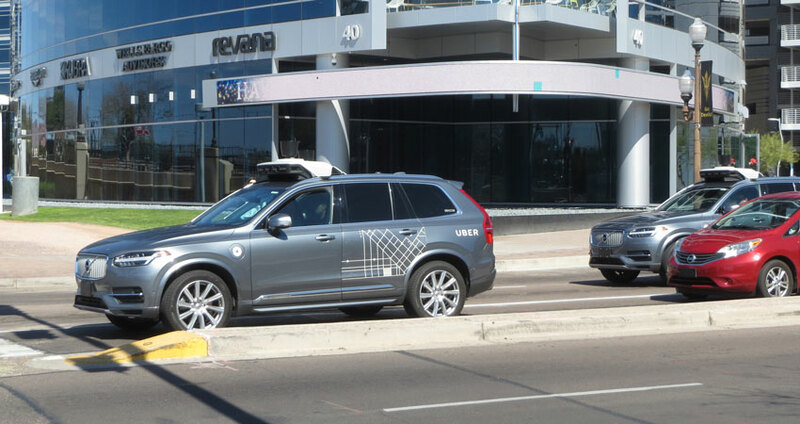 Whether driverless cars have positive or negative impacts will depend on how companies, policymakers and stakeholders approach the roll-out of this transformative technology. We must improve the safety for all types of transportation, whether driving, walking, or biking. We must ensure that self-driving technology is paired with clean, electric vehicles, and ride-sharing services. We must ensure that self-driving cars complement public transit, instead of dismantling it. We must ensure that the widespread adoption of self-driving technologies give all people access to clean, affordable transportation options. We must support career pathways and transitions for individuals whose jobs are at risk from self-driving cars and ensure that new jobs are made available to underrepresented populations. We must facilitate open data-sharing of autonomous vehicle performance for research and safety purposes, while ensuring that appropriate privacy and cybersecurity protections are in place. We should design cities with communities, not cars, as the first priority, and create vibrant and healthy places to live without encouraging sprawl and congestion.